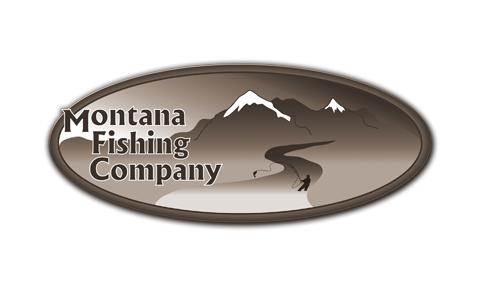 The Blackfoot River is world renowned for its famous fly fishing. It is located just minutes outside of Missoula, Montana, and offers up some of the best freestone water around. Many different hatches are prevalent on the Blackfoot River. The River was featured in Norman Maclean’s novel, “A River Runs Through It,” and later in the 1992 film starring Brad Pitt. It is a canyon type of watershed that was created by cataclysmic floods during the ice age. The Blackfoot River is a cold fast moving river with many deep holes and huge boulders. The native Montana trout thrive in this river. The Bull trout is making a strong comeback in this river and can often be seen cruising the bottom of the river stalking its prey. We should point out that you are not legally able to target the Bull trout because it is a species of special concern and must be treated with the utmost respect to ensure its survival. Remember that we as anglers are a guest on the waters! Ready for some Blackfoot river fly fishing yet? Contact us today or call 406-210-0971!